The return of Noortje with some ancient grain. 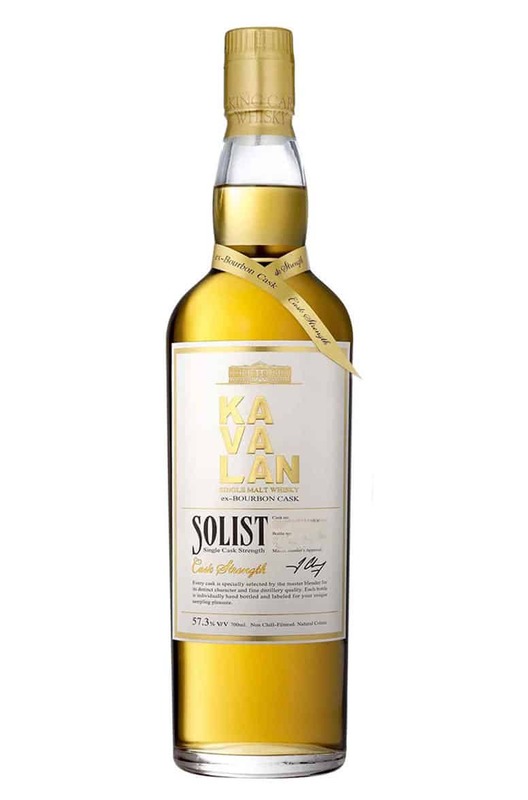 An exclusive offering from the overlooked Cragganmore distillery. 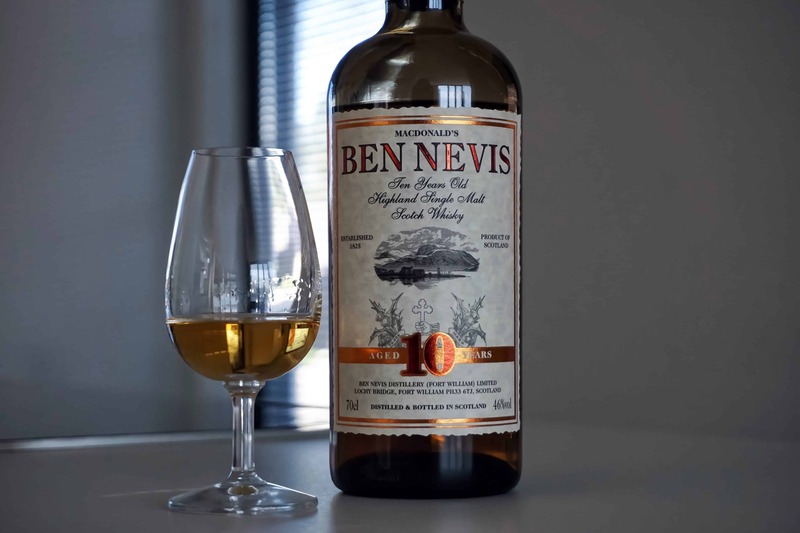 An excellent whisky for under £40 – and it’s not often you can say that these days. 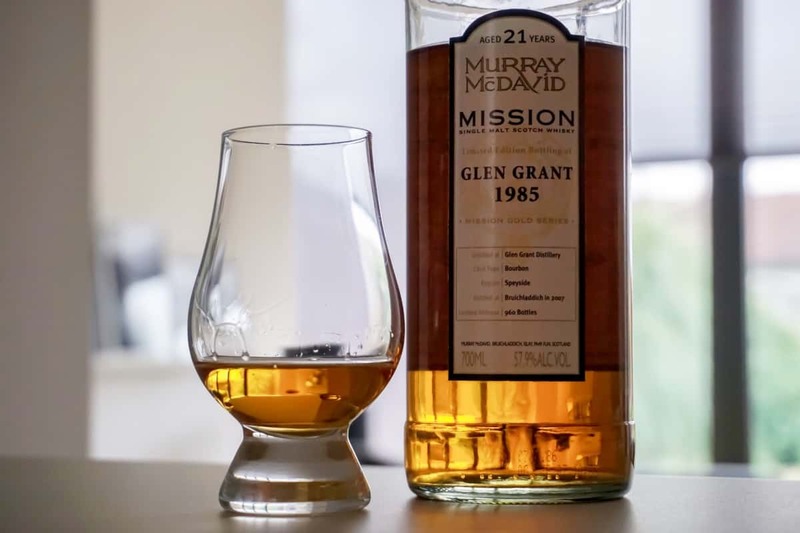 Noortje enjoys a single malt offering from Glen Grant – a distillery she does not usually go for. 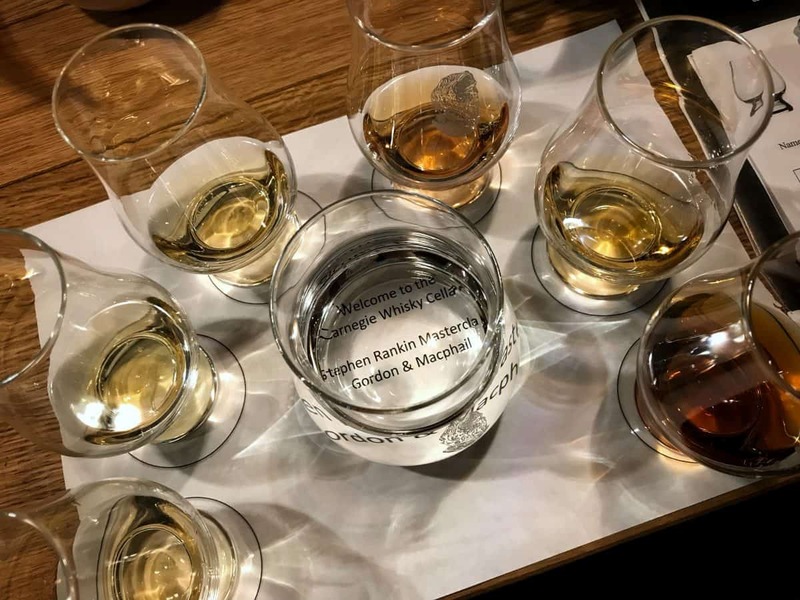 Our resident dutch whisky writer finds herself in Taiwan – but isn’t too impressed. Noortje is turning Japanese with the Chichibu Chibidaru. 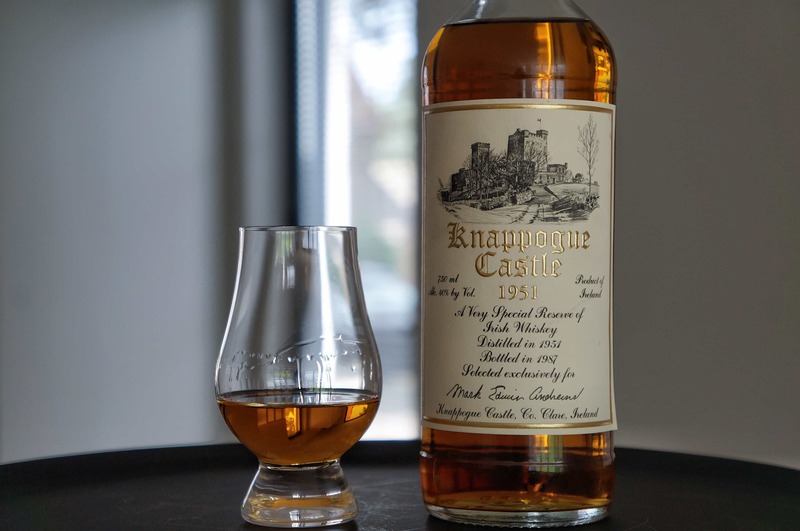 We taste the Knappogue Castle 1951, which made at the old Tullamore Distillery that closed its doors in 1954. A rare treat indeed. 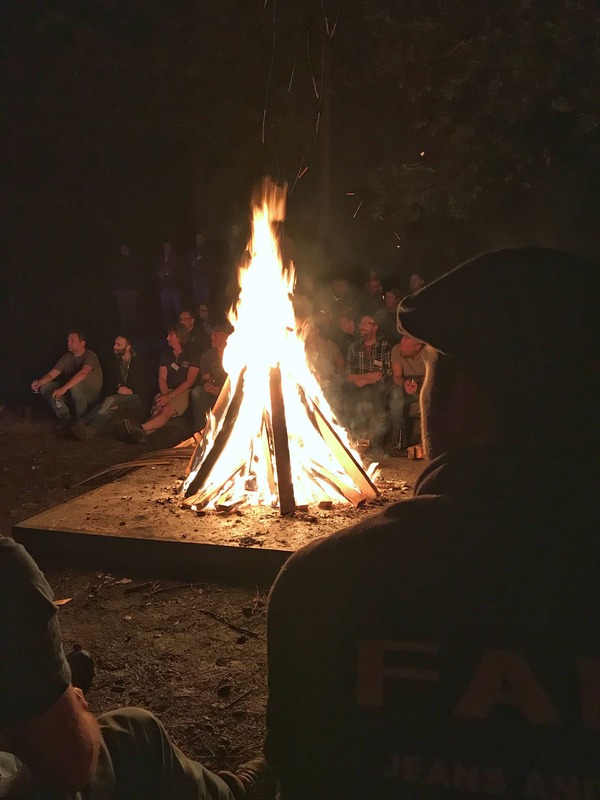 Malt’s Dutch contributor drinks great whisky, with good people, and ends up around a roaring campfire – is there anything better?